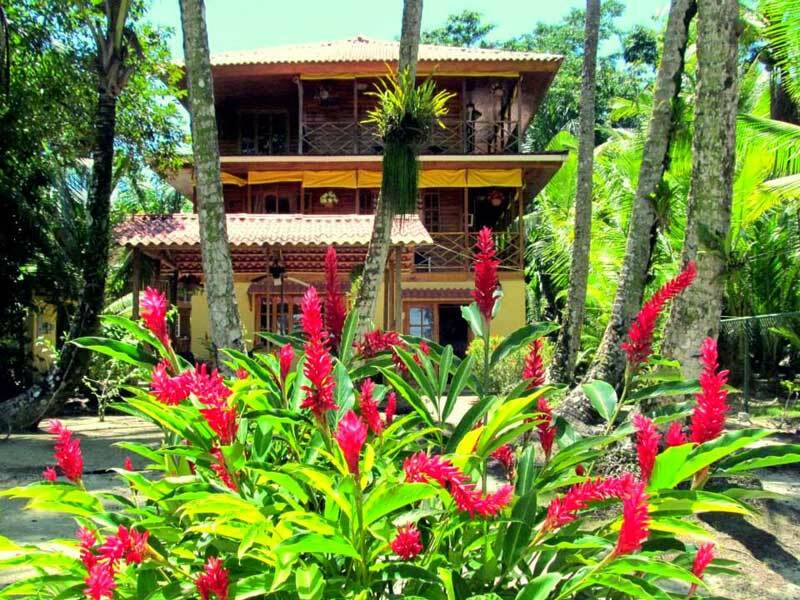 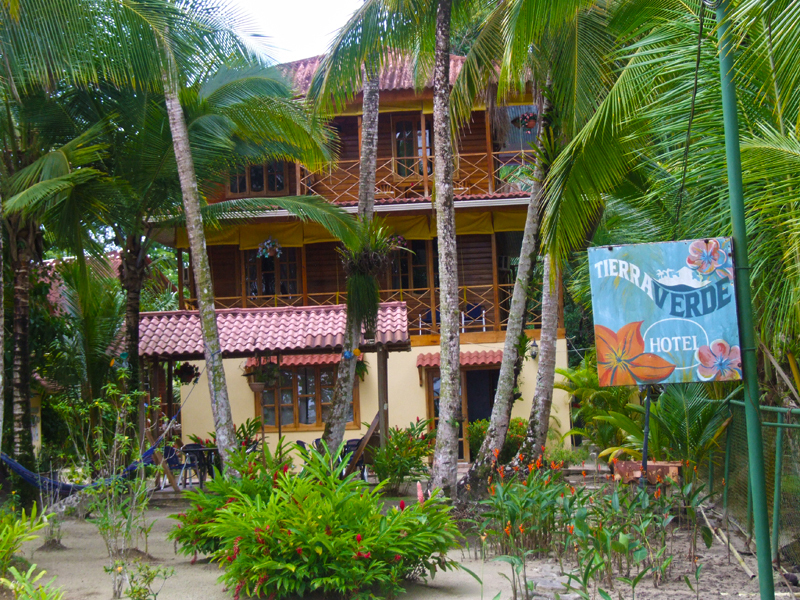 Nestled into the quiet hum of Panama’s Caribbean islands, you’ll find Tierra Verde Hotel — a family run bed and breakfast located on Carenero Cay in the Bocas Del Toro archipelago. 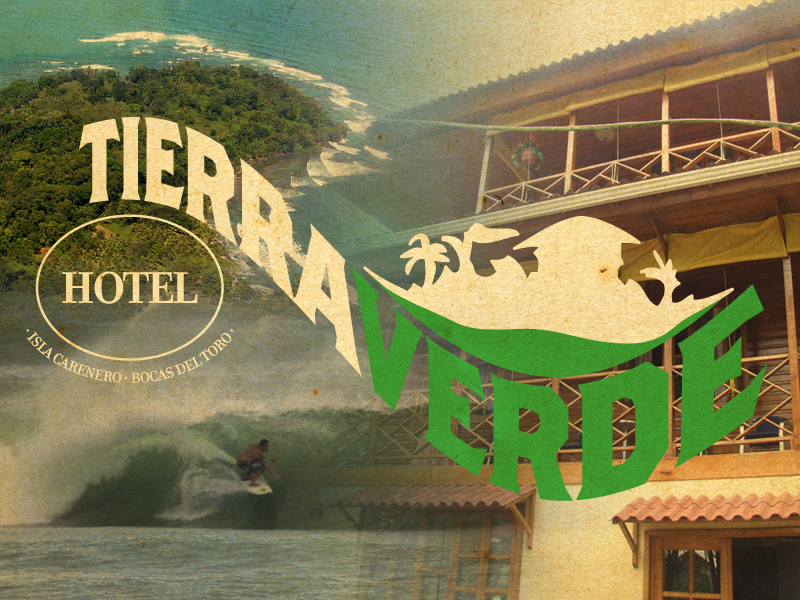 Tierra Verde Hotel is an ideal option for guests who are looking for a relaxed, and lazy getaway– mixed into their tropical adventure of surf and island exploration. 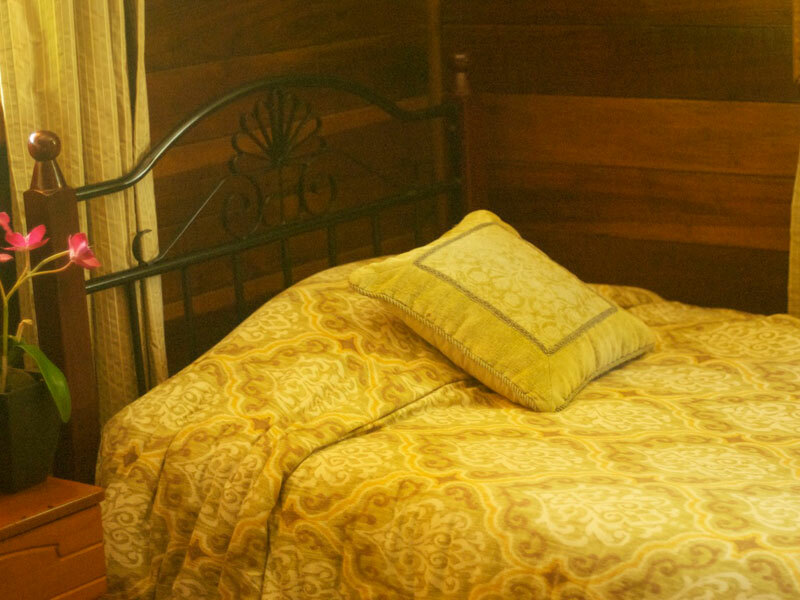 Your comfort and privacy is our priority, while we maintain a family-style vibe — an open invitation to hang out and enjoy our home as yours. 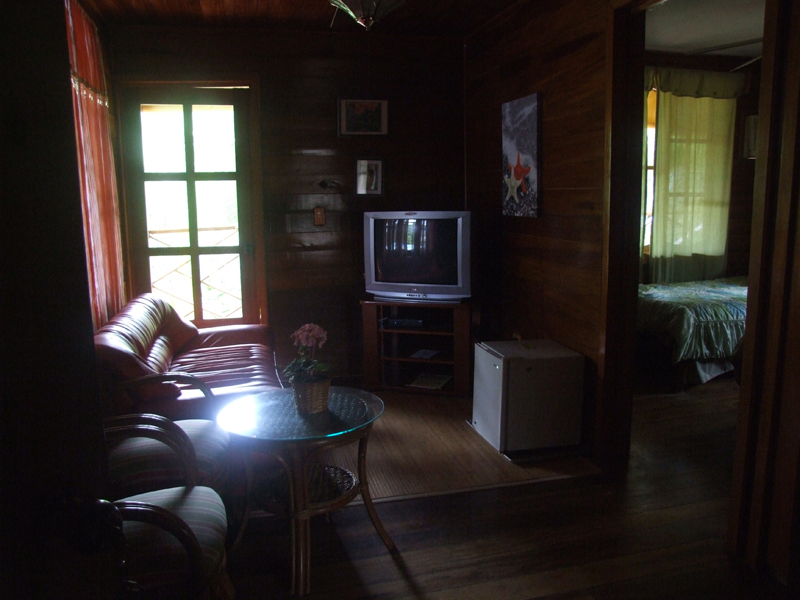 The Jungle View rooms are comfortable and offer a view of the natural jungle life of Carenero island. 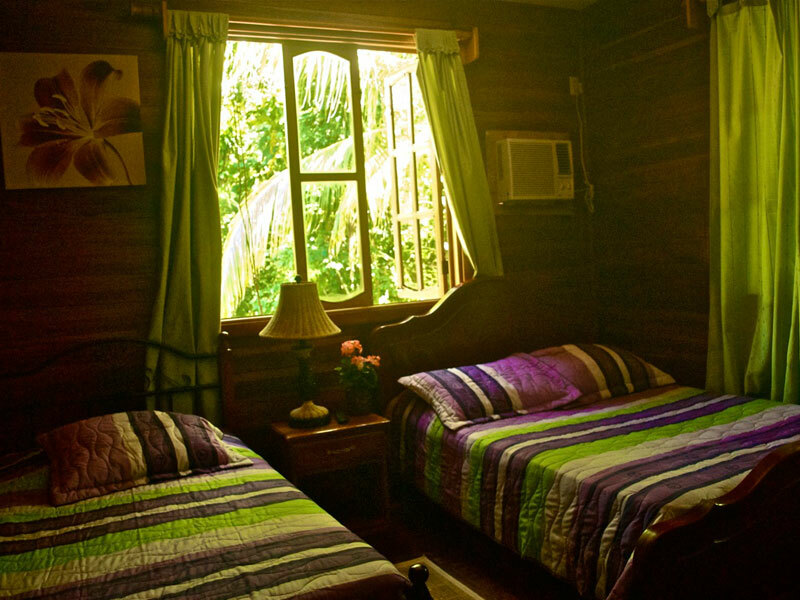 These rooms are perfect for couples or solo travelers. 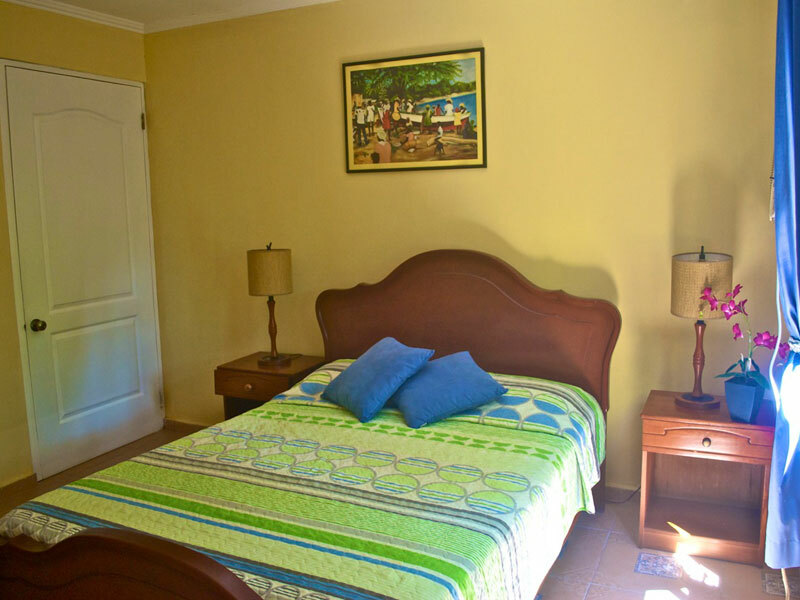 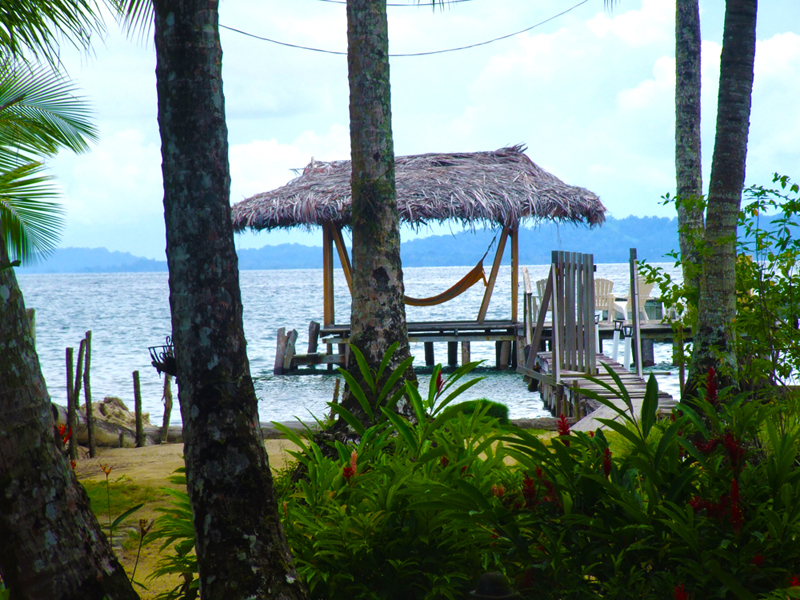 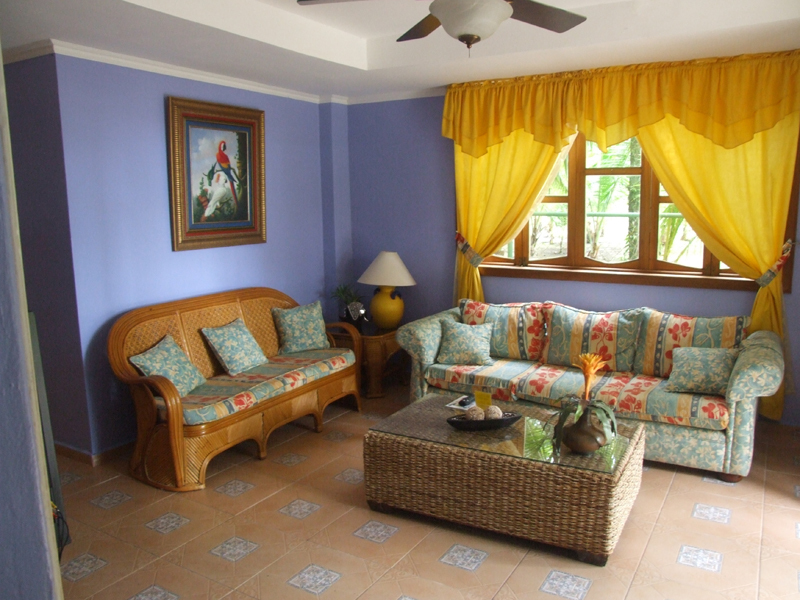 The Ocean View rooms offer views of the Bocas islands and our beach out front. 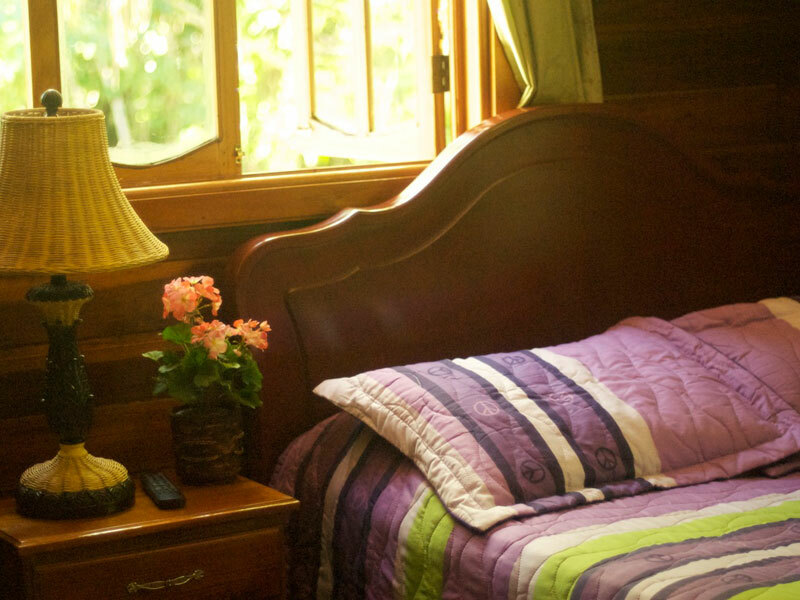 Wake up early, grab a cup of our freshly brewed coffee and enjoy the most amazing Caribbean sunrises from our private dock. 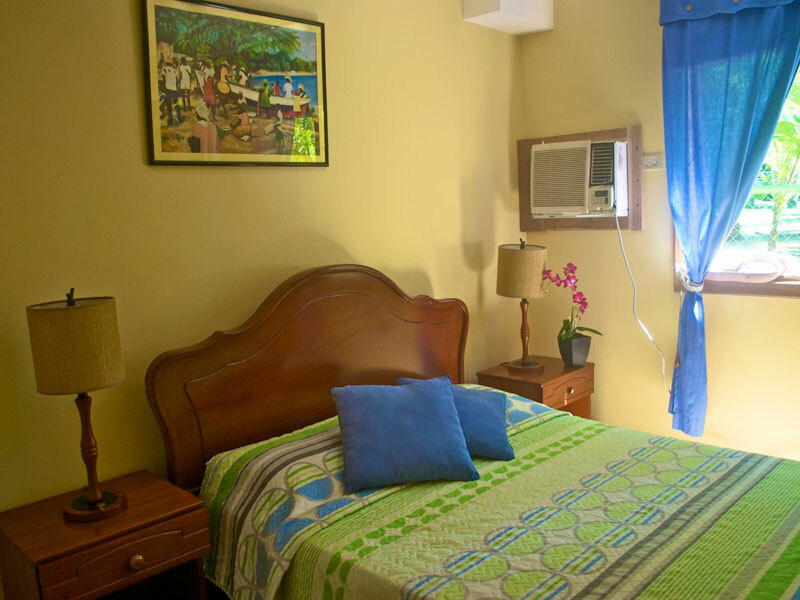 Lastly, we have our two-bedroom suite, complete with walk in closet, private bathroom, private living room which includes Direct TV, mini-fridge, and your own private balcony. 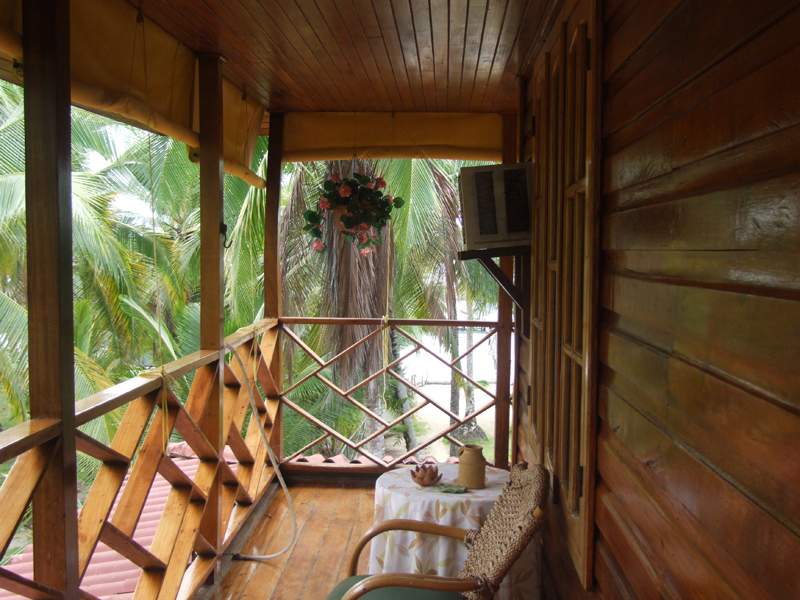 The suite encompasses the entire third floor with incredible views.